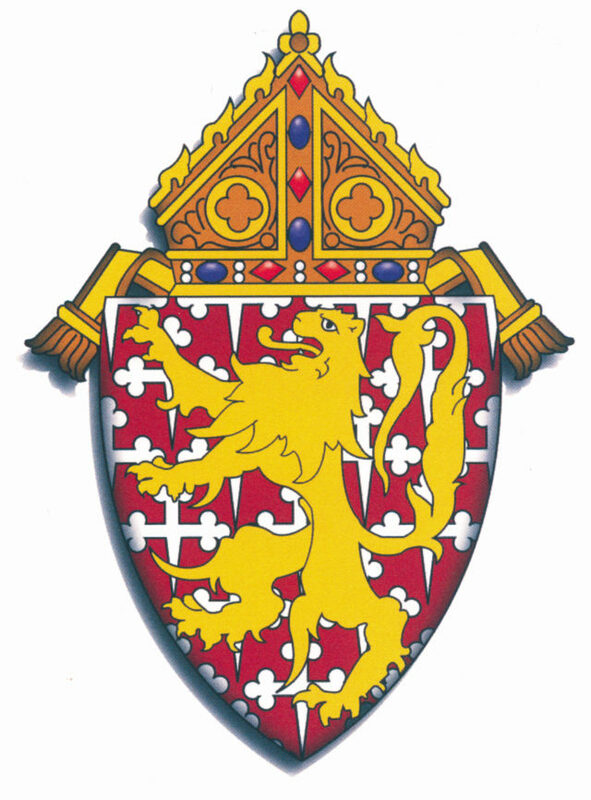 Home Our Diocese Bishop Malooly issues statement on the assault on Rev. William Graney. Bishop Malooly issues statement on the assault on Rev. William Graney. 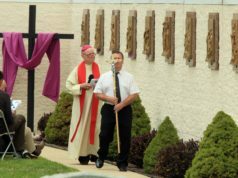 “The Catholic community of the Diocese of Wilmington was shocked and saddened to learn that one of our most beloved pastors, Father Bill Graney, was attacked in the Resurrection parish offices. It is especially disheartening to learn that according to parish staff, the alleged attacker is a troubled homeless man that Father had been trying to assist for quite some time. 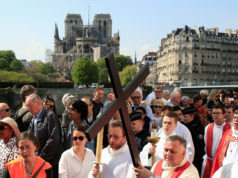 It is by God’s grace and the clever and decisive actions of the two parish staff members present at the time, that the outcome was not much worse. We are thankful to God that this violent turn of events did not cost Father his life. I visited Father Graney in the hospital on Tuesday. He was in his typical good spirits and is grateful for all the prayers and support. Today, I learned that Father is out of the ICU and we are encouraged by his continued progress. I am pleased to report that Father Gregory Corrigan, who retired recently as Associate Pastor of Resurrection Parish, will be returning to the parish in time for Masses this weekend. Father Corrigan has kindly offered to tend to the sacramental needs of the parish for the foreseeable future. I assure Resurrection Parish of my continued prayers and support. I ask the community to join me in prayer for a fast and total recovery for Father Graney, and healing for all those involved in this unfortunate incident. Resurrection Parish will hold a prayer service for Father Graney on Thursday, August 2, 2018 at 7:00 p.m. The parish office is expected to reopen on Monday, August 6, 2018. 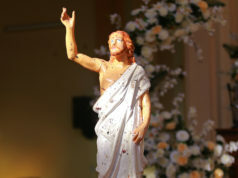 The Catholic Diocese of Wilmington comprises 56 parishes, 18 missions and 36 schools serving the State of Delaware and the nine counties of Maryland’s Eastern Shore. The diocese is celebrating its 150th anniversary with a year-long celebration that will culminate of March 3, 2019. Information is available at www.cdow.org/150th. 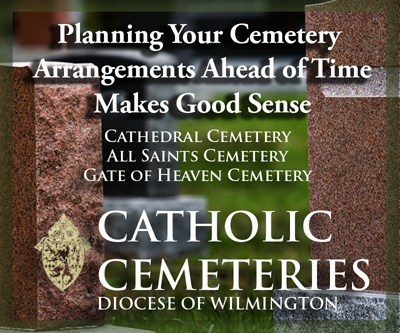 All media inquiries should be directed to the Diocese of Wilmington’s Office of Communications.